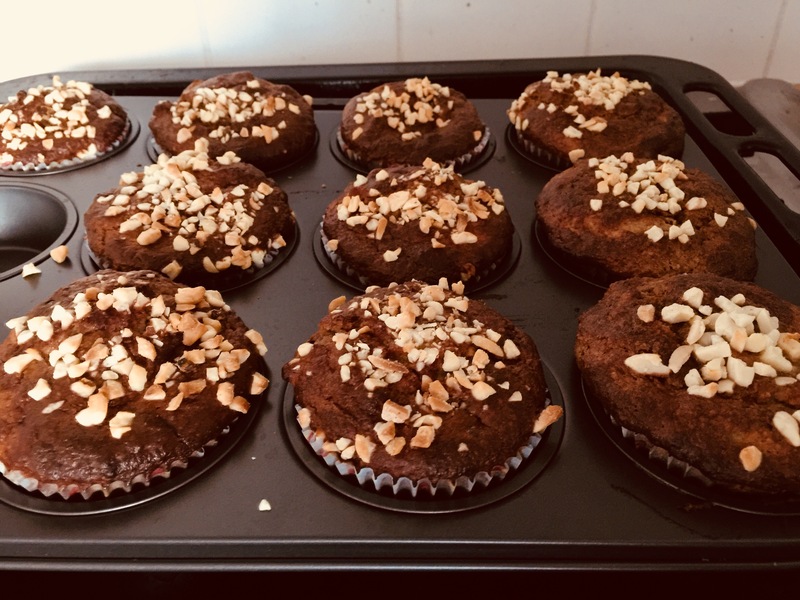 I won’t post recipes very often as I am really not into cooking and baking, but with this new regime I am on I made a batch of Banana Muffins. 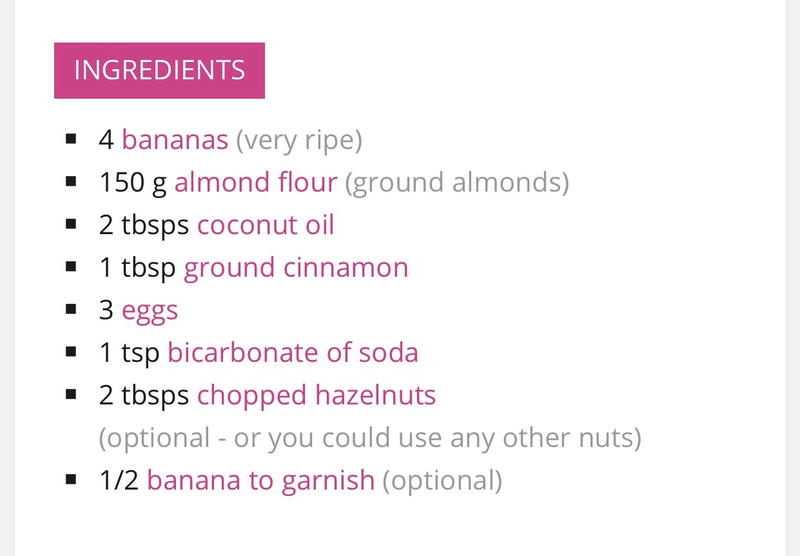 They are gluten and dairy free and contain no added sugar, just the sweetness of the bananas. 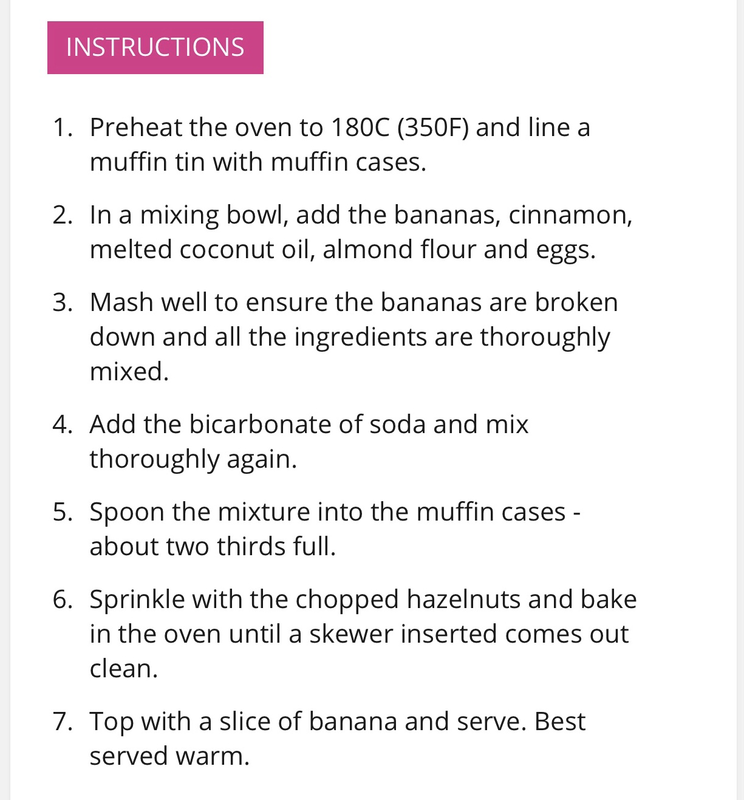 I’ll give them a go, always good finding sugar-free recipes!